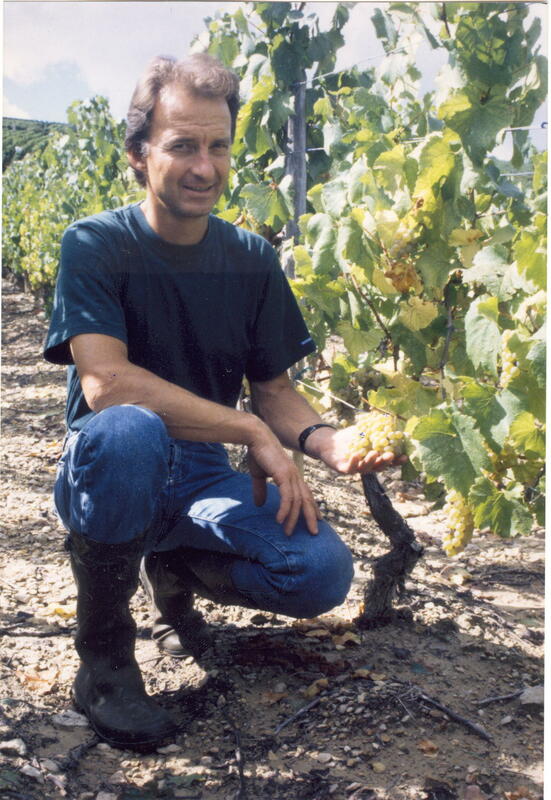 Without the winemaker's know-how, there would be not great wines. Passion alone isn't enough. 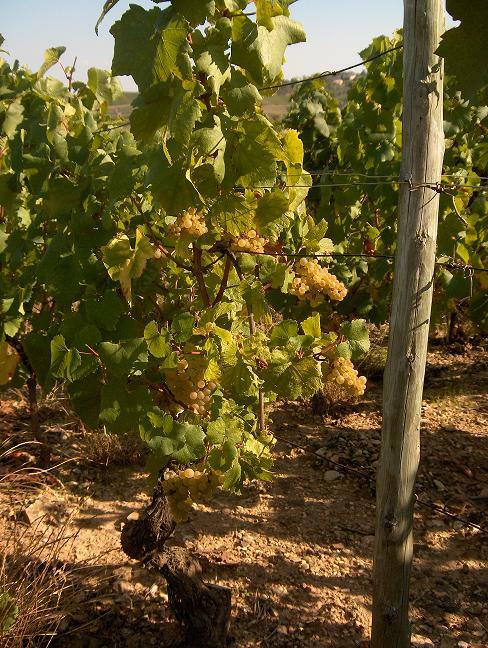 Know-how grows over the course of seasons and vintages. We try to use our khow-how every day in growing our vines and in making our wines. Through really watching and listening, as well as through a great deal of patience, I've managed to make the most of exceptional lands boasted by southern Bourgogne region. Our overall respect for these unique lands means we are able to produce authentic, finessed, elegant wines.